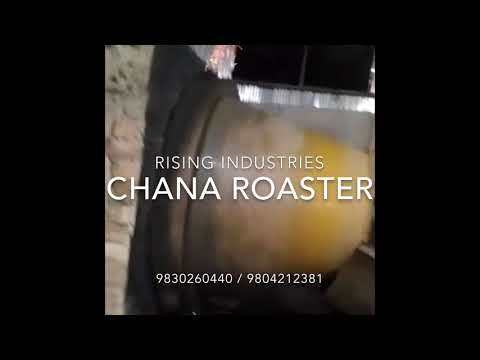 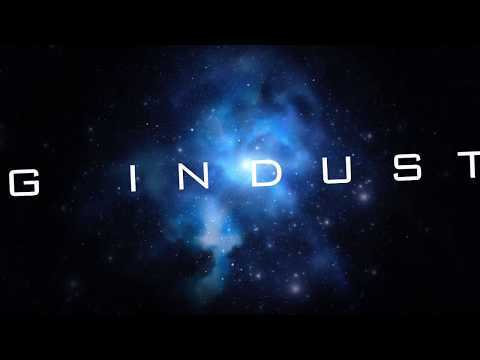 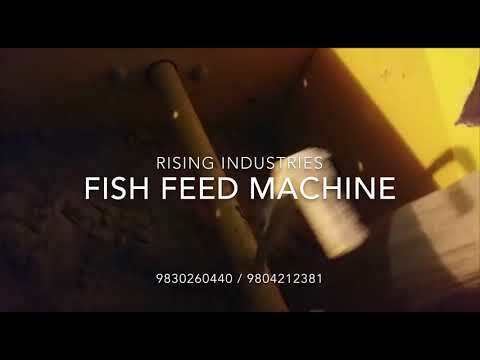 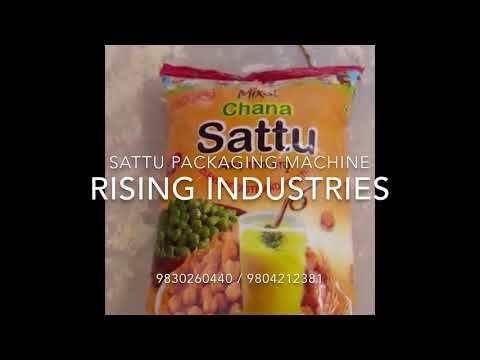 Welcome to Rising Industries, Manufacturer and Exporter of Food Processing Machines. 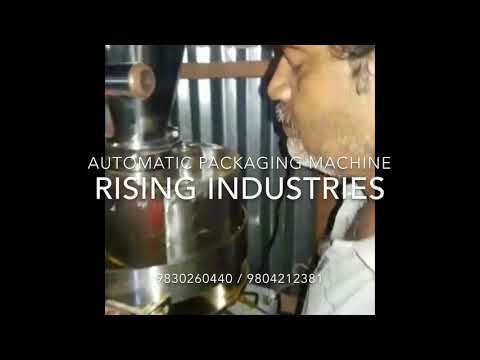 We are an ISO 9001:2008 certified company, established in 2007 at Kolkata. 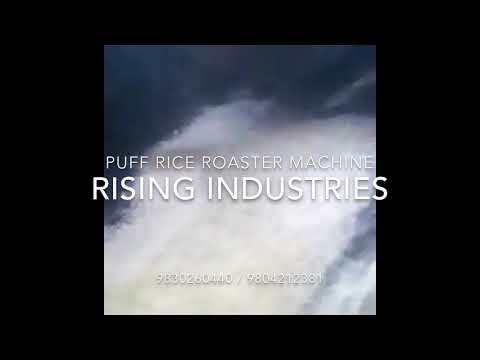 We export to Srilanka, Bhutan, Nepal and other countries. 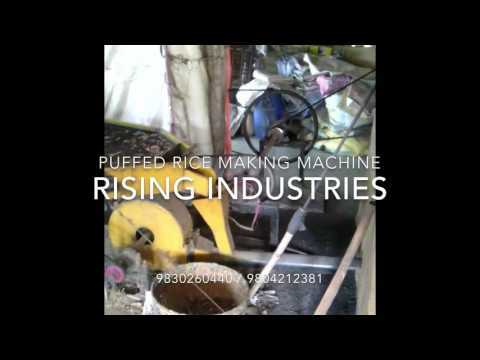 Customer centric organization, Hassle free functioning and fine finish make us the first choice of our clients. 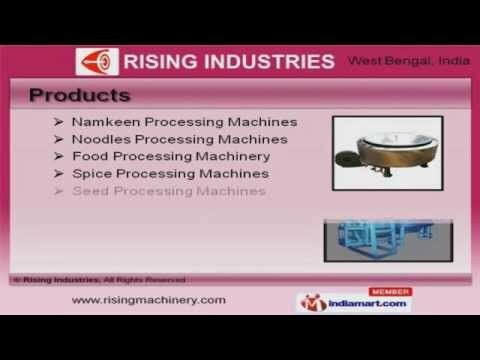 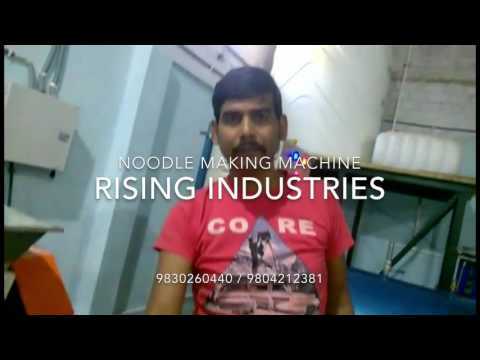 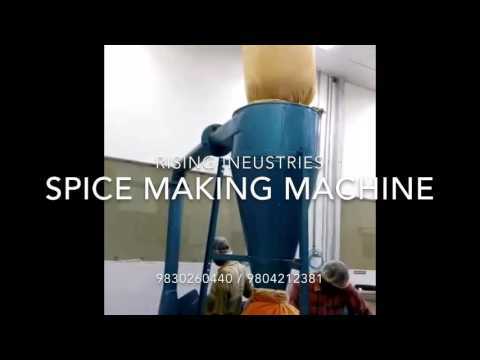 We offer a vast range of Namkeen, Noodles and Spice Processing Machines. 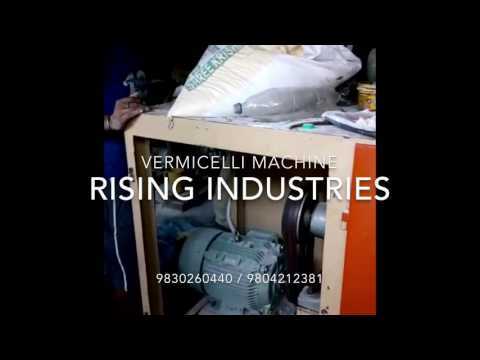 Our Rice, Oil Mill Machinery and Flour Mill Machines are best in the industry amongst others. 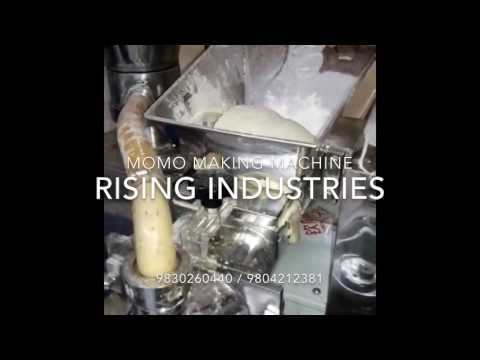 We offer Colloid Mills, Packaging and Sealing Machines that are available at affordable prices. 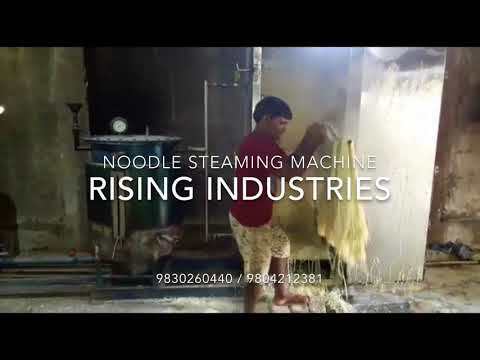 Detergent Plants and Chain Saw Machines offered by us are reckoned all over the world for their superb quality. 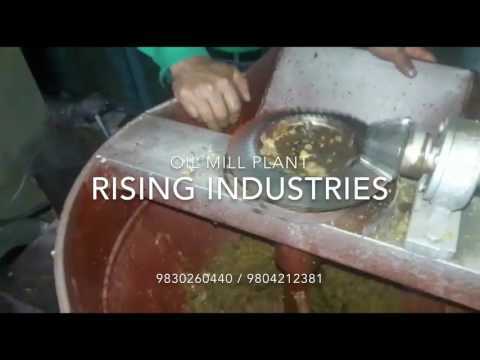 Along with that we offer Sawdust Blowers, Grinding Plants and Separator Units that are widely acclaimed in the market. 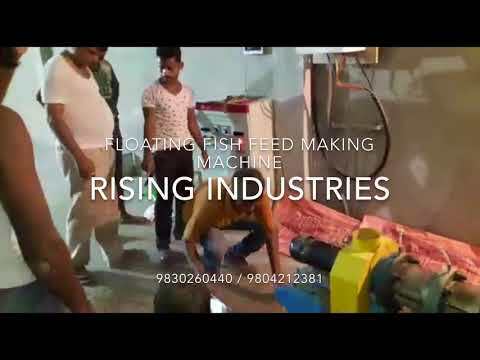 We also provide Concrete Mixers and Pulverizer Machines that are extremely reliable.